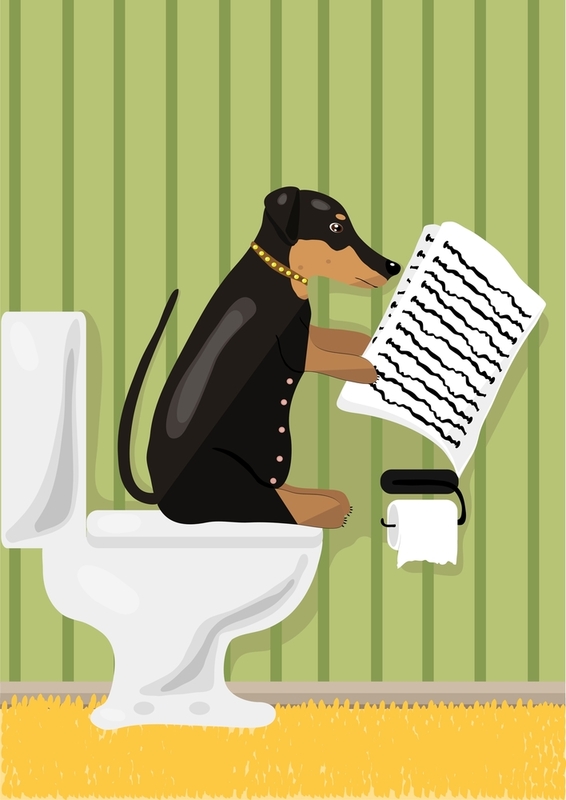 Do you know why dogs drink out of the toilet? If you have a copy of one of my best-selling books, you do. The toilet has larger evaporative surface than a water dish so water stays cooler. And it’s always leaking some water so dog thinks people have installed a spring in that tiny room, and besides that, the water is magically refreshed several times a day. Plus: Porcelain imparts no taste to water. It’s all good! Why do dogs want to always follow us into the bathroom, especially when they know we’re going to have to sit on that porcelain throne? I swear, the dogs can be the other side of the house or dead asleep, but when I go into the bathroom for some “private time,” they follow me in like I’m the Pied Piper of Poo. They mill around at my feet like 16-pound cockroaches, making groaning sounds and waiting me¬† to start massaging them. If I’m minus a hand or two to rub all the doggies simultaneously — hey, with four small dogs in the house over the holidays, it’s not as if I’m not Shiva the Indian Goddess with multiple arms¬† –¬† I’ll try to alternate the petting. But¬† one or two will get impatient and run their heads up through the leg holes of my underwear! 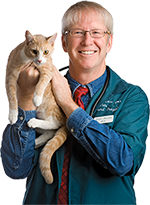 I gotta say, I’m a stand-up guy, which is why I think it’s nice to go #1 without being pestered for pets. Do you have dogs that want “pet me time” when what you want is “private time?” If so, do you close the door and sit in peace,or do you welcome in the tribe?